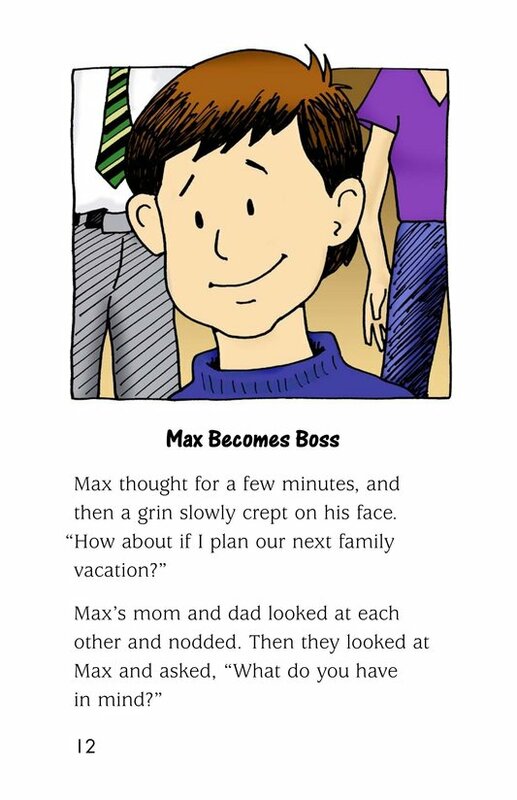 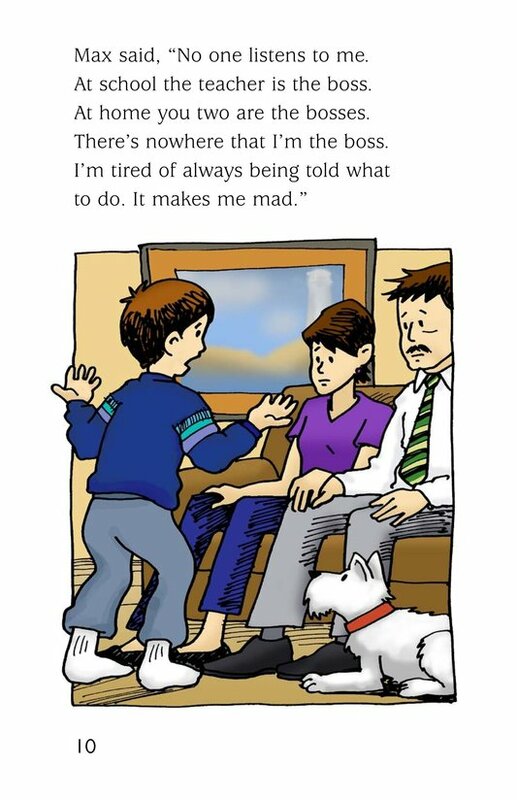 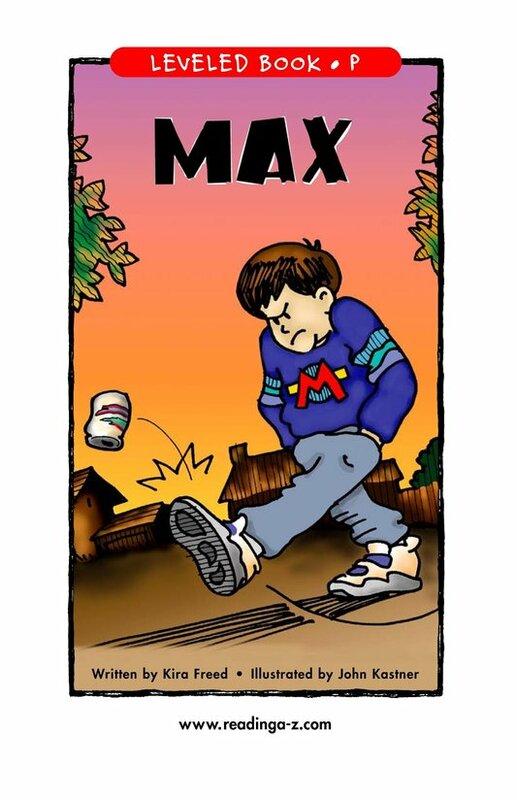 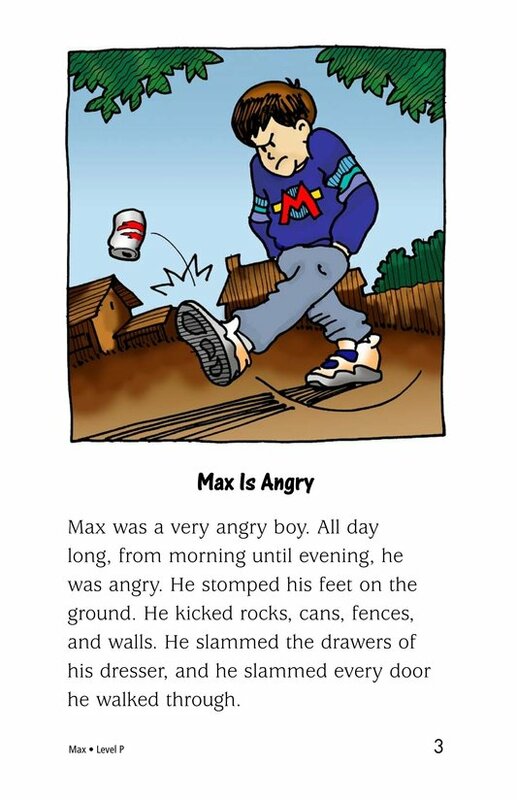 Max is very angry because he wants to be the "boss" of something instead of being told what to do all the time. 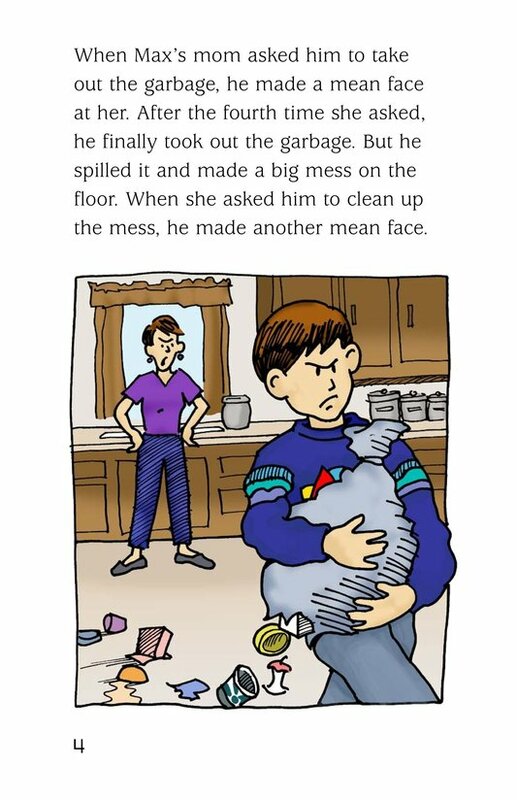 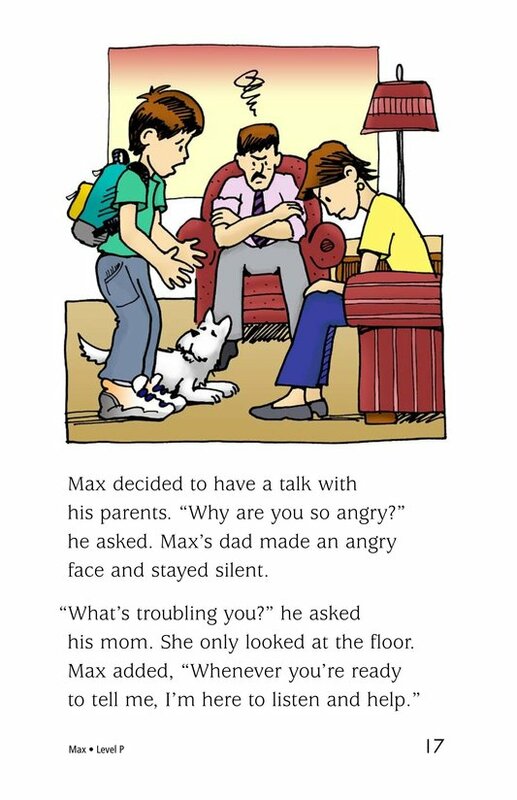 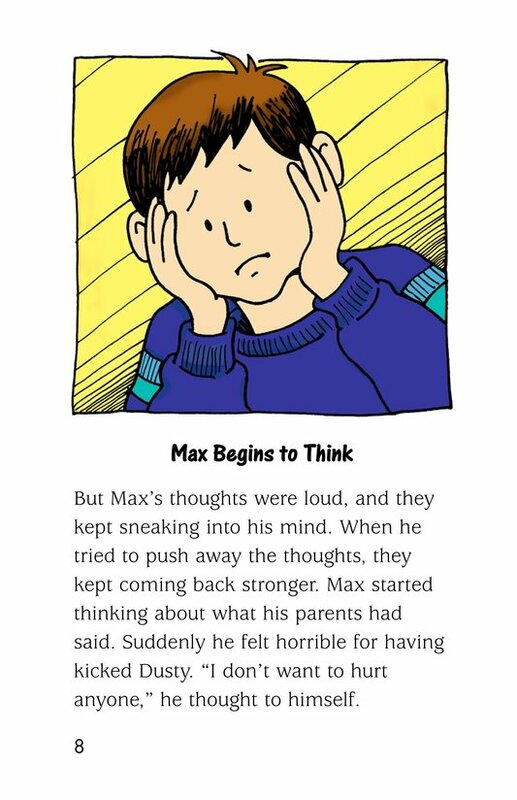 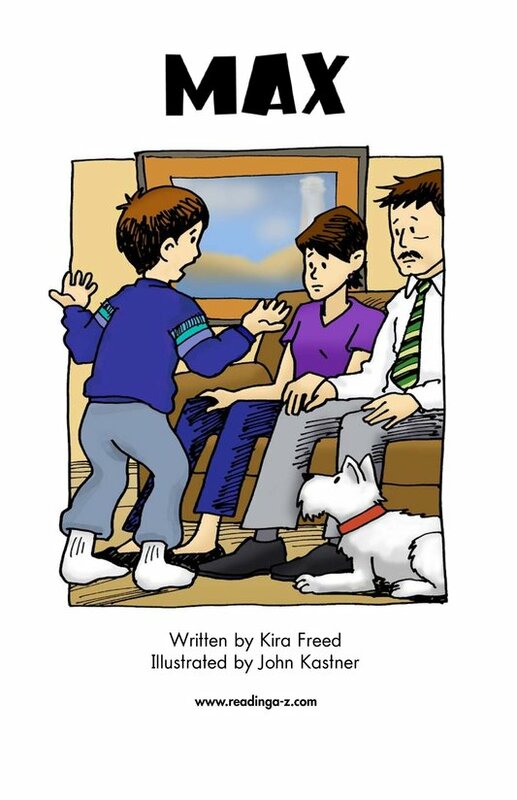 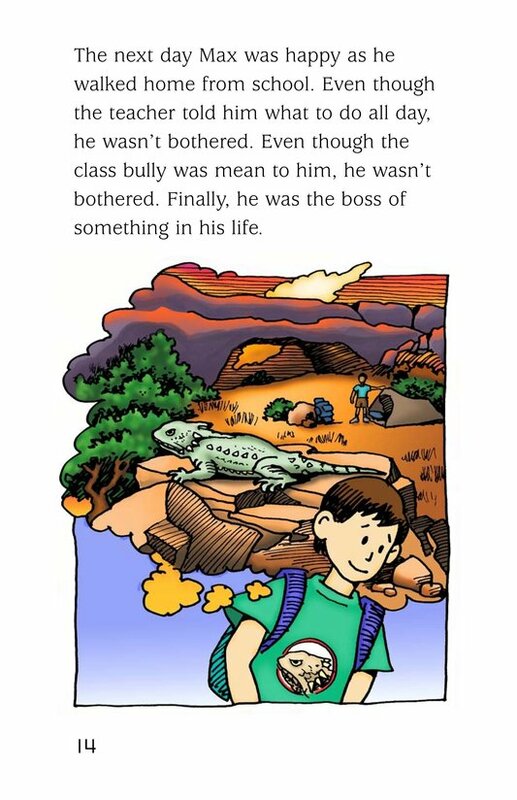 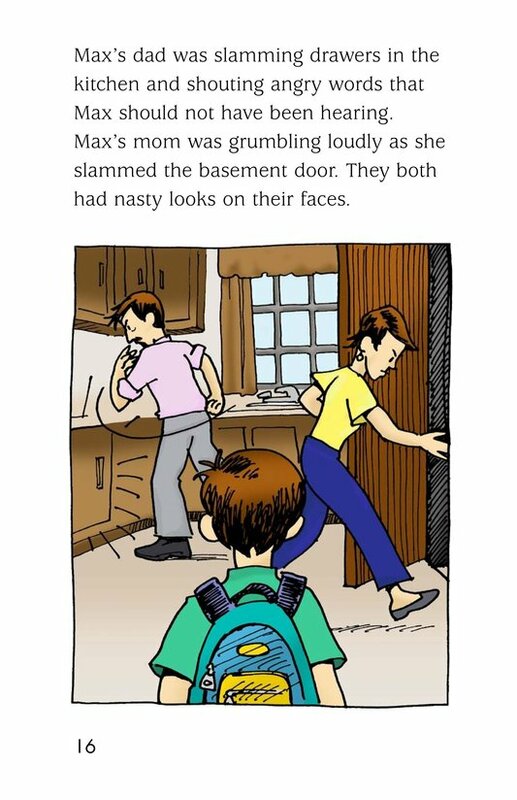 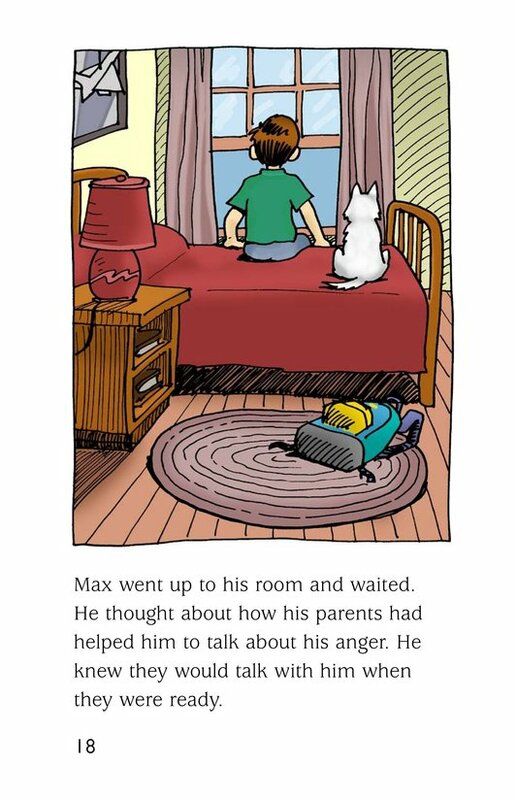 His parents work with him to find a solution to his anger, but the solution ends up creating another problem--his parents become angry! 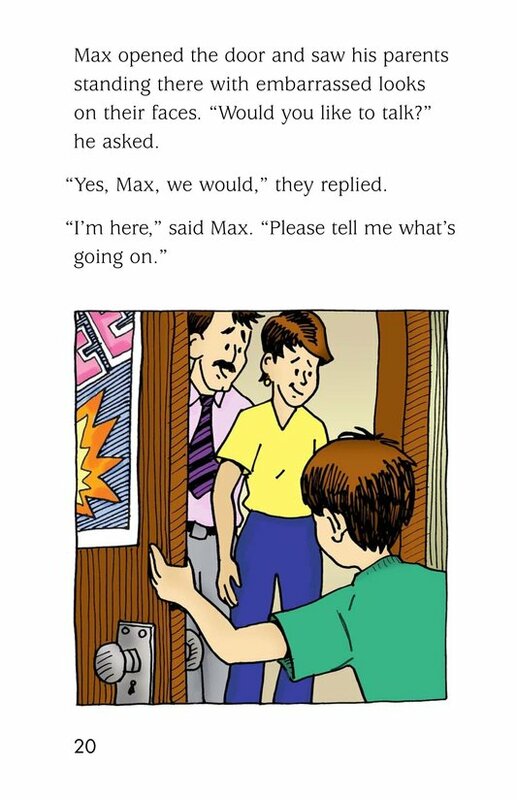 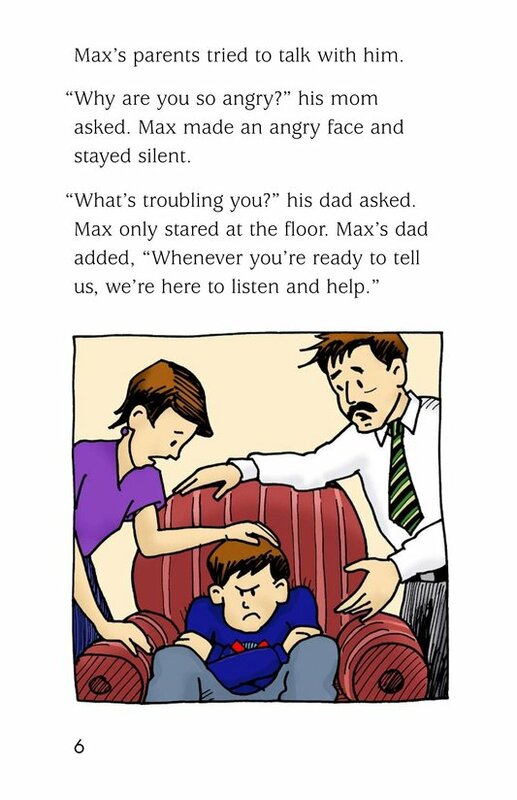 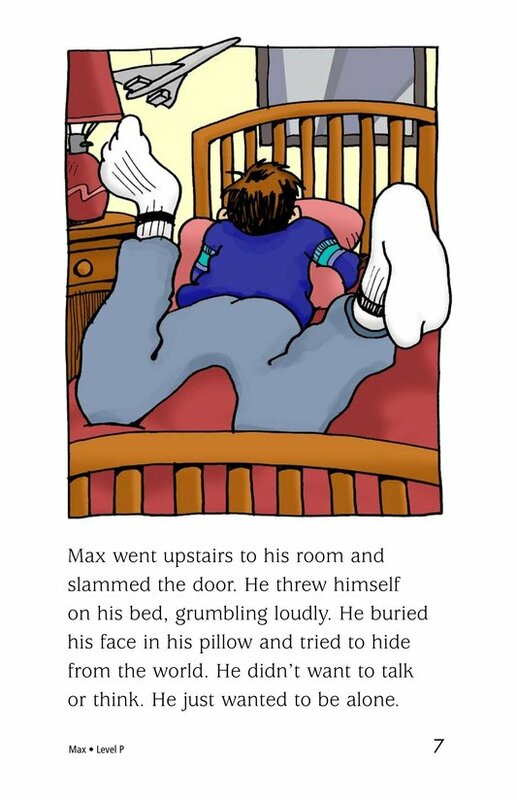 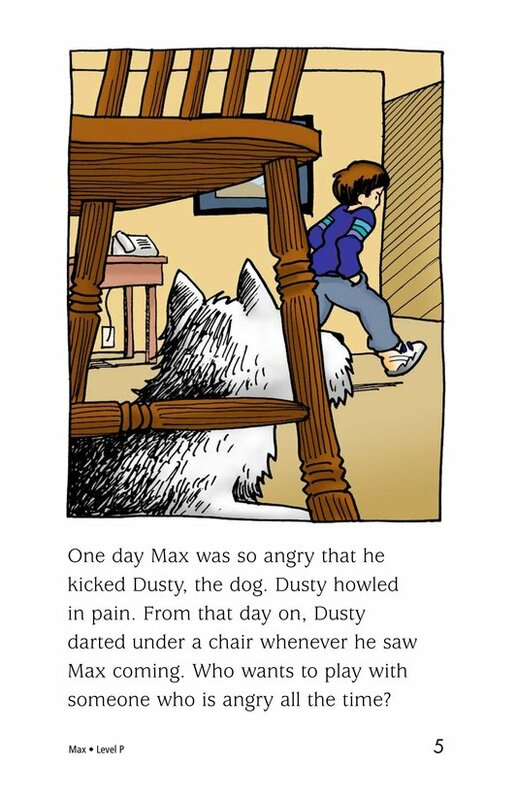 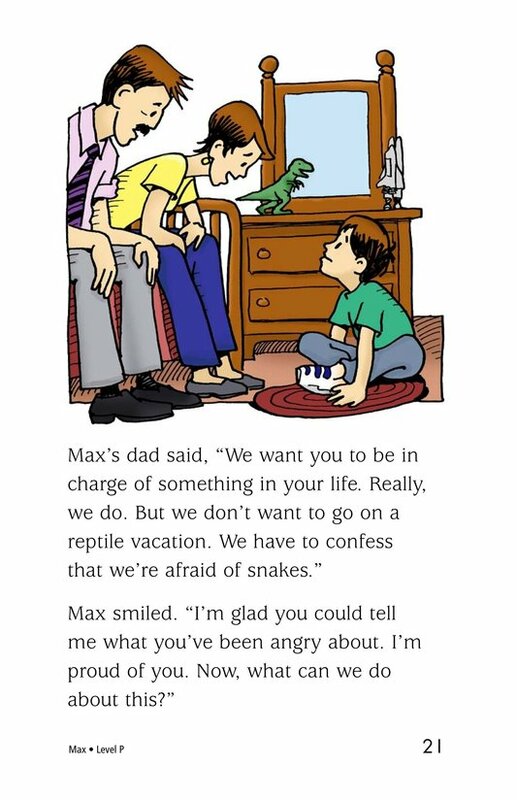 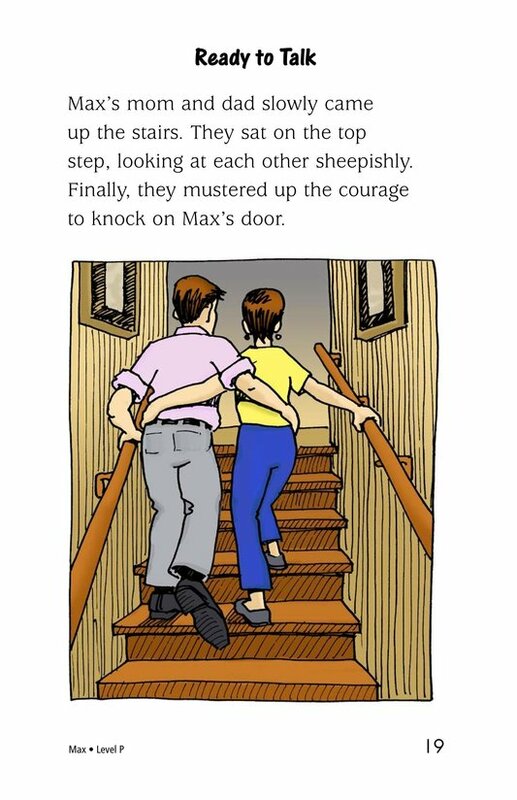 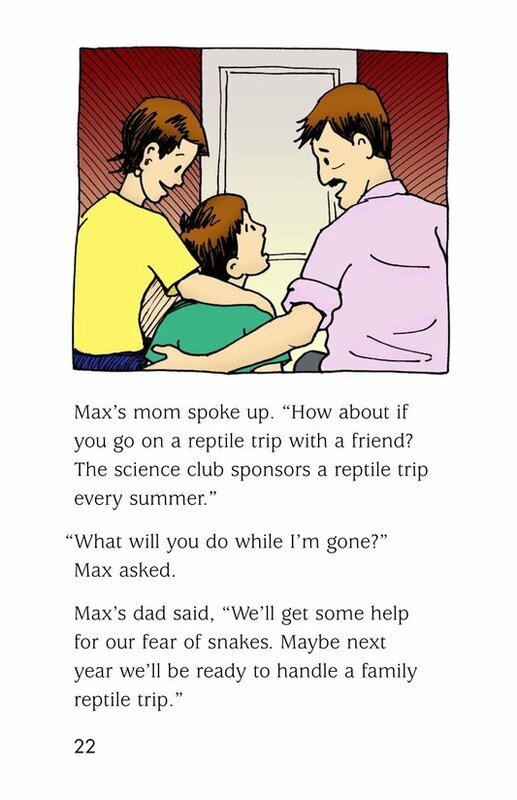 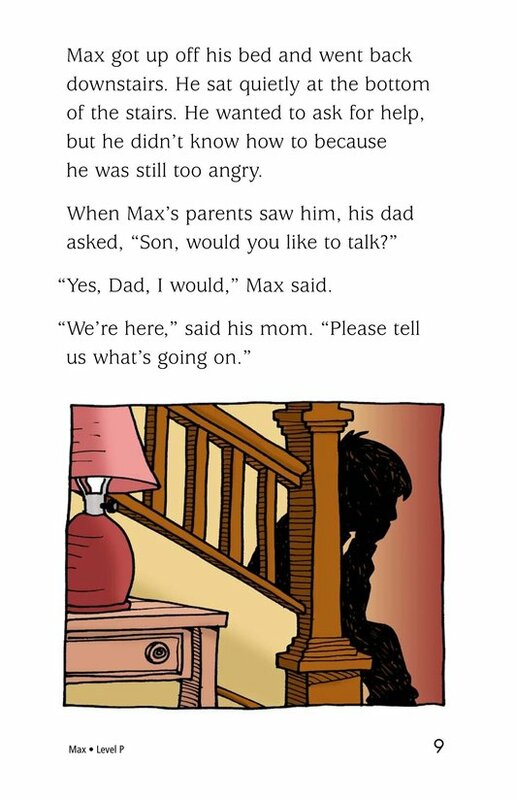 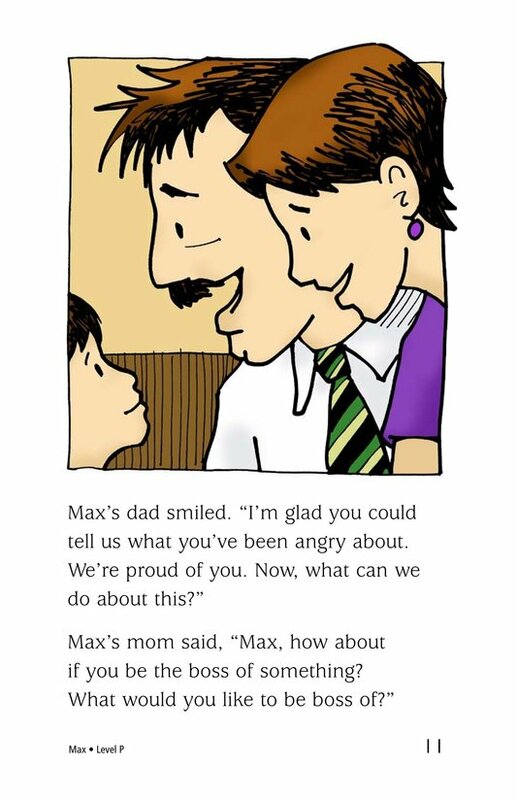 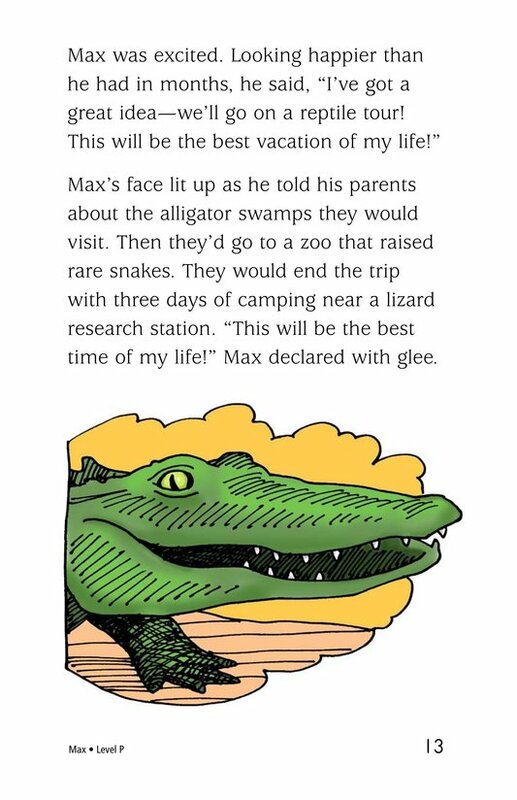 Finally, Max and his parents sit down to discuss the situation. 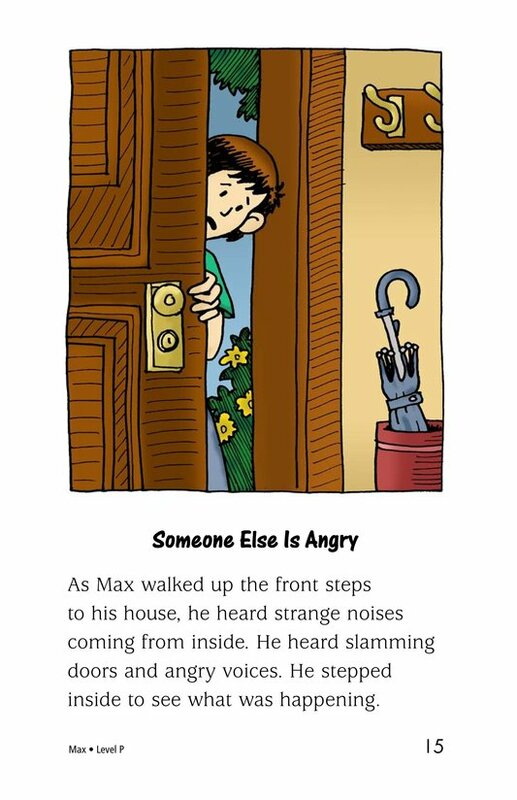 They find a solution for managing anger that works for everyone.